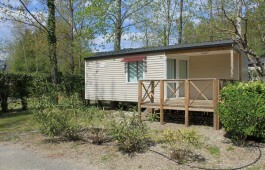 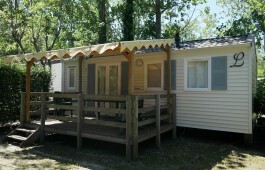 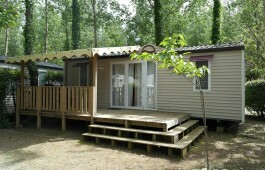 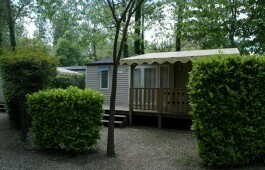 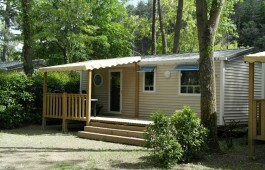 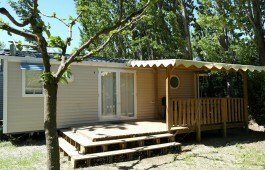 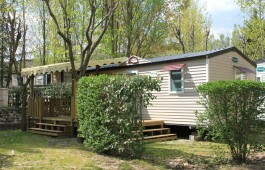 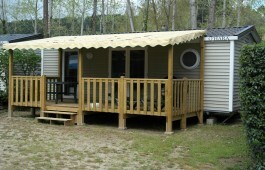 The campsite Domaine de Gil, 4 stars, in Ardèche, offers a large choice of mobile home for your holidays. 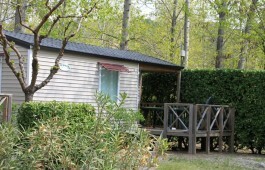 During the low season, you can choose yourself your arrival and departure day. 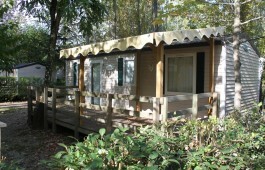 With a minimum of 2 days, you opt for the stay of your choice, short or long ! 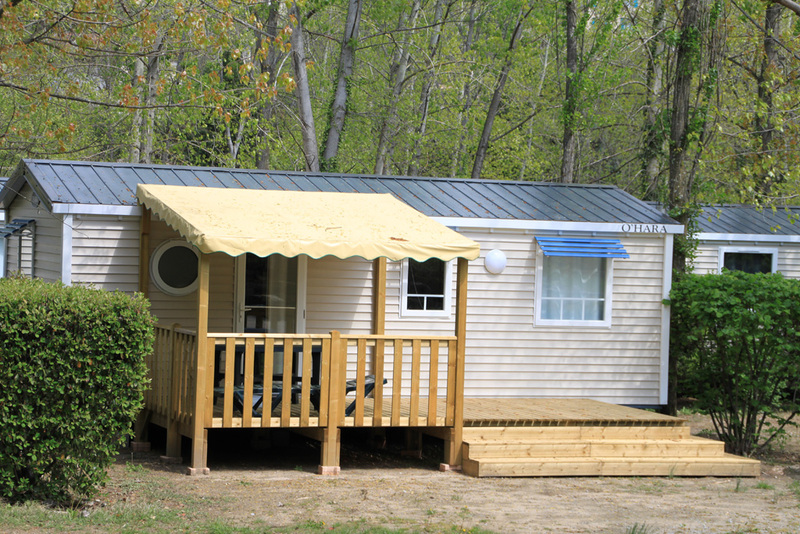 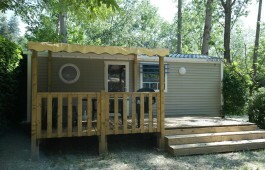 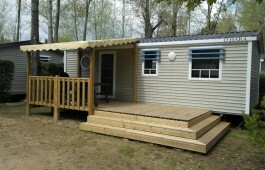 These mobile homes are equipped with a semi covered terrace of 10 m², a refrigerator, garden furniture (table + chairs), one garden arm chair and one garden bed. 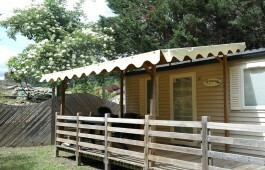 Pets are forbidden.